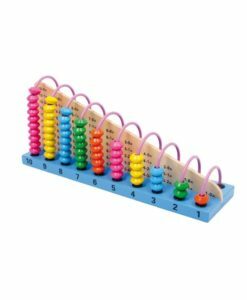 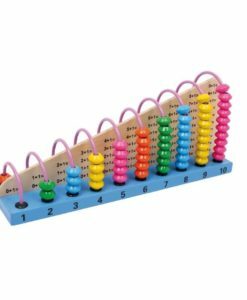 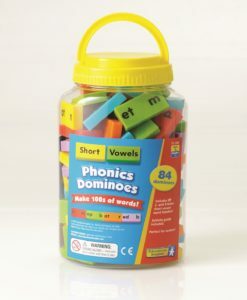 This set of 84 brightly coloured short vowel dominoes will help children identify and learn short vowels with ease. 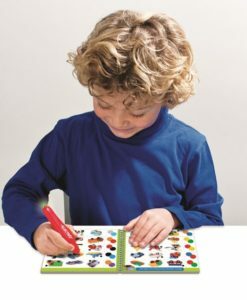 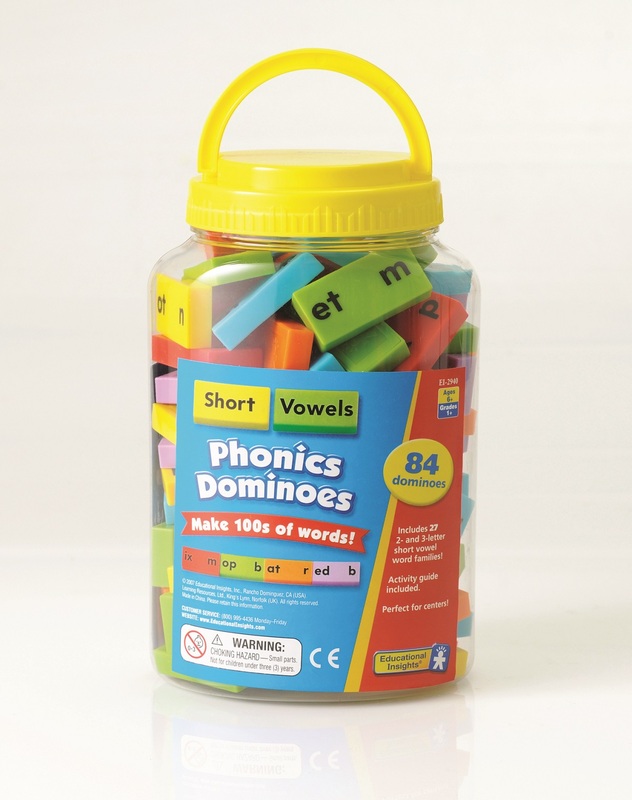 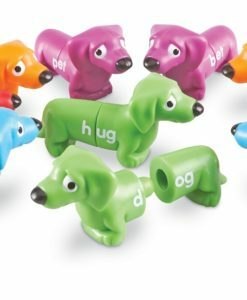 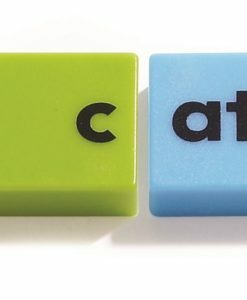 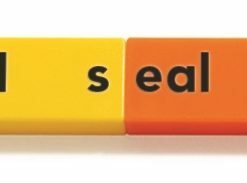 The colour-coded plastic dominoes encourage children to create hundreds of different words. 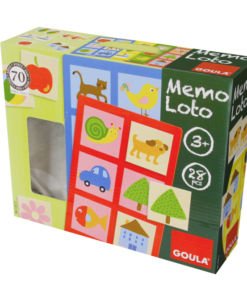 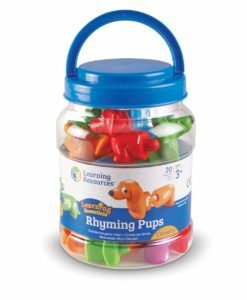 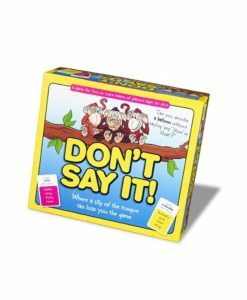 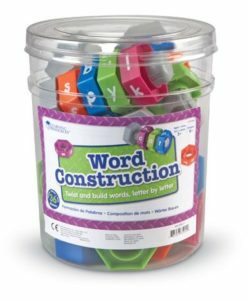 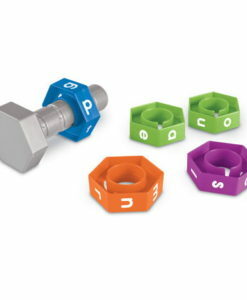 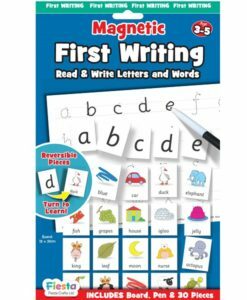 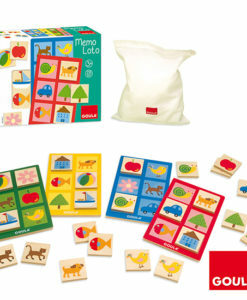 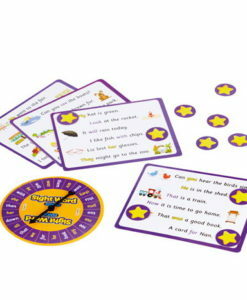 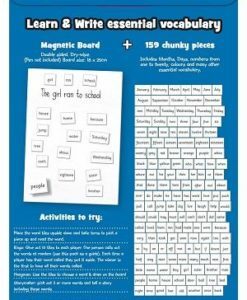 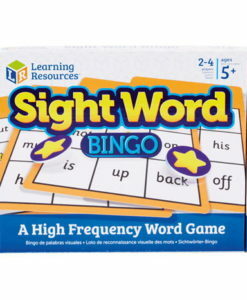 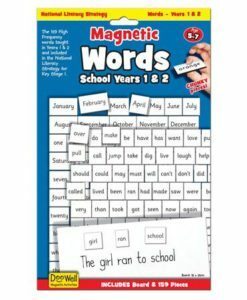 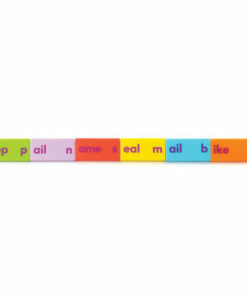 This set is ideal for word formation games and other literacy activities. 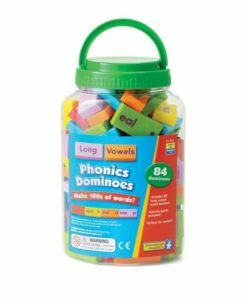 Dominoes measure 2cm L. Set comes in a handy storage container with handle.